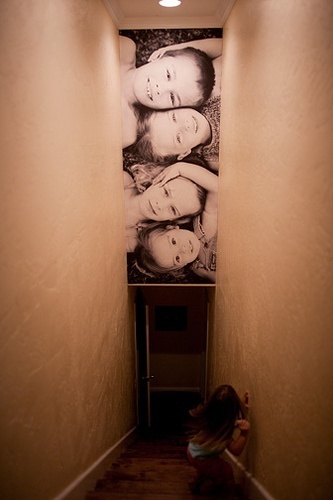 Love how this family hanged this black and white picture on the stairwell. Such impact! Do you have any cool ideas you would like to share?